Non Thermic film, with LDPE base, diffused, in White (H) colour and manufactured in multilayer co-extrusion systems in different thickness. 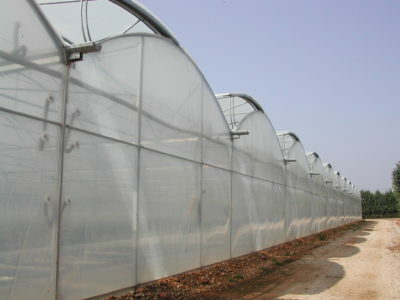 This film has been designed to cover greenhouses and tunnels that require good protection against solar radiation and high temperatures. 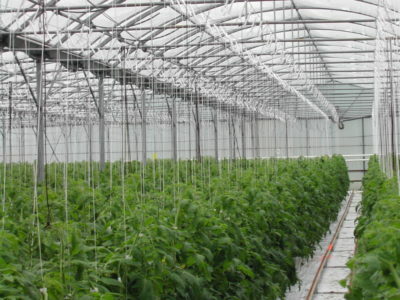 The diffusion capacity of the light (68%) removes shadow inside the greenhouse, allowing an equal distribution of light across the crop, thus increasing yield. 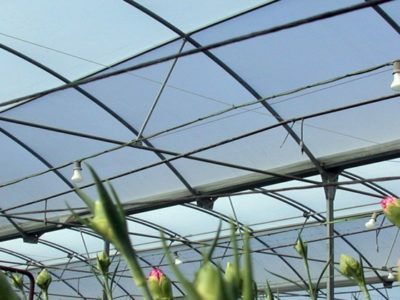 Disinfectants, pesticides and insecticides must not splash or contaminate the cover of the greenhouse, as it can affect the film duration. 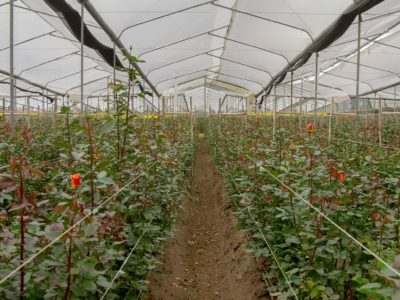 The film has a specific package of interference additives which optimizes crop conditions reflecting infrared solar radiation. Avoids excessive heating during maximum daily temperatures. 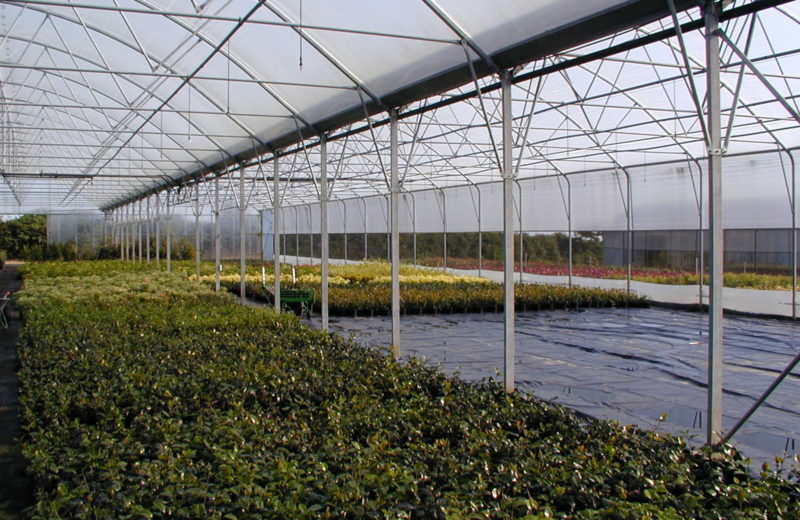 Temperature reduction between 2 and 4,5 ºC respect a greenhouse with a standard film. (*)The minimum duration guaranteed will depend on climatology, solar radiation of the zone and thickness of the film.